Hola Hello and thank you for stopping to read about my Christmas Party Entertainment. 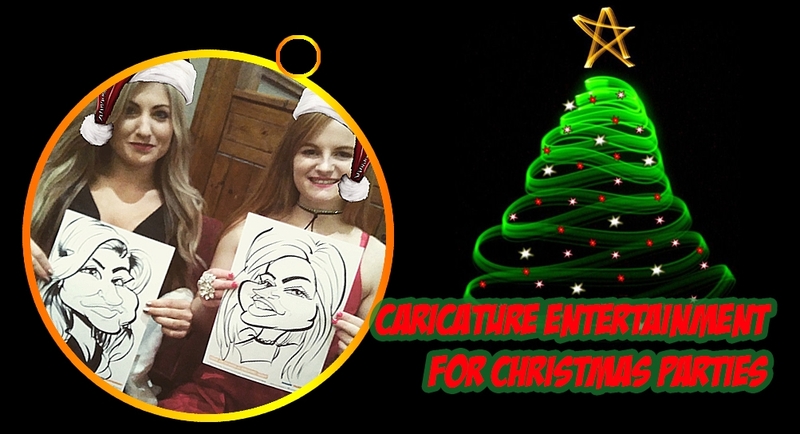 It is MONTHS away until Christmas but it’s best to get booked in early so you don’t miss this chance to do something unique and fun for your Christmas Party. and of your your own personal Christmas party. Click the image below to see more information.